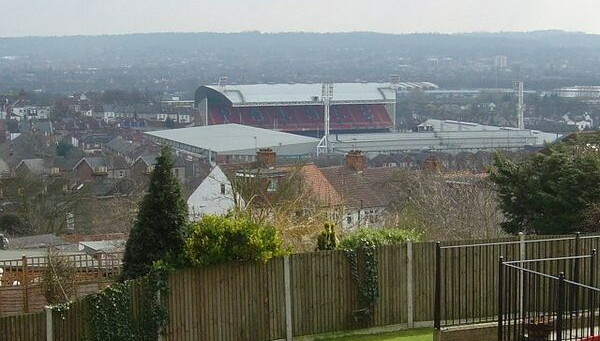 Located in the borough of Croydon in South London, Selhurst Park has been the home of Crystal Palace since 1924. 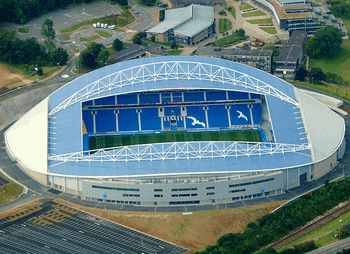 The site used to belong to Brighton Railway Company and was bought by the club for £2570. 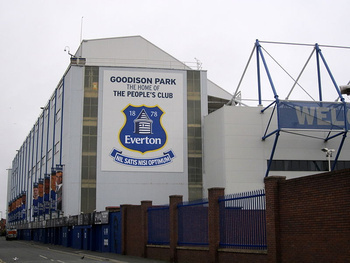 The stadium that was eventually built was designed by the Scottish stadium architect Archibald Leith and was opened on the 30th of August 1924 by the Lord Mayor of London. As for The Eagles, the club was founded in 1905 and had three venues that they called home before settling permanently at Selhurst Park. They were founded at the Crystal Palace Exhibition building and played their home games there until 1915 when they moved to the Herne Hill Velodrome and then The Nest; the latter being officially called the Croydon Common Athletic Ground. 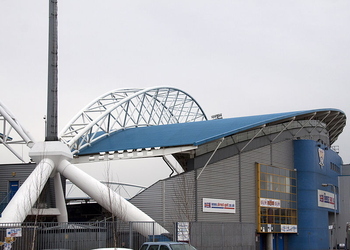 Interestingly enough, Norwich City also played at a stadium known as The Nest, though it’s not the same one. 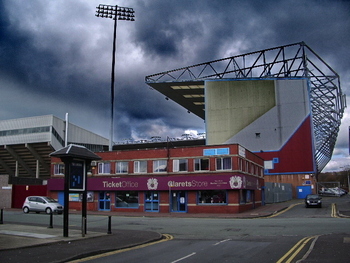 Selhurst Park is a typical British stadium with four stands - one on each side of the pitch. The stands are close to the pitch and it can make for a somewhat intimidating atmosphere when the Palace fans are up for the fight. The Holmesdale Road Stand - A two-tiered stand that sits on the South side of the stadium, The Holmesdale Road Stand was built in 1994-1995. 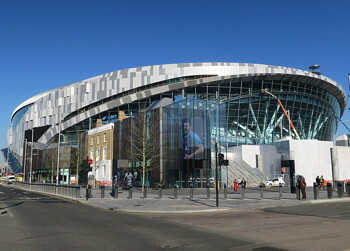 It is the newest stand in the ground and has a capacity of a little over 8000. 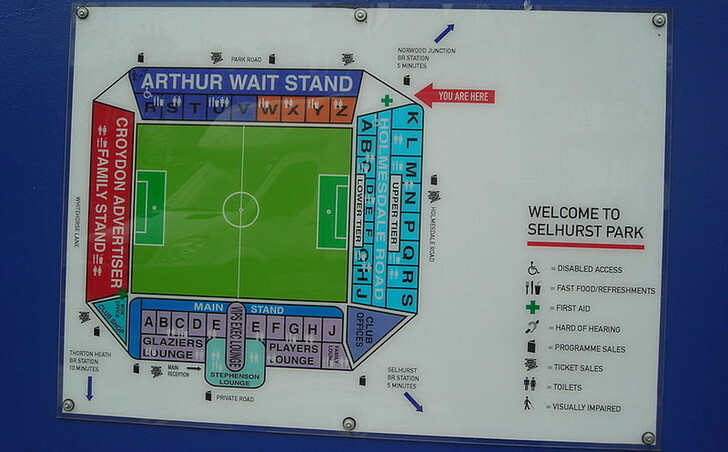 The Arthur Wait Stand - This is the stand that the away supporters are housed in. Normally away teams are allocated around 2600 of the nearly 10,000 seats in this stand. It is named after the then chairman, Arthur Wait, when it was opened in 1969. 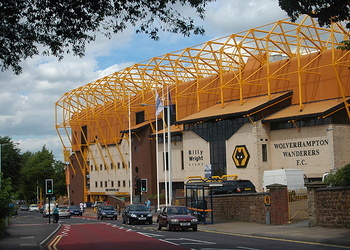 The Main Stand - This is the stand that houses the director’s box as well as offices and the main entrance to the stadium. There were also new seats put in in 2013. 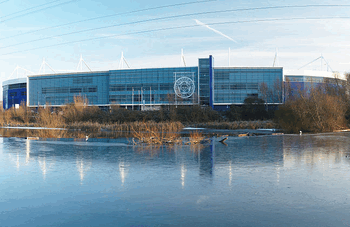 Though it is currently a single stand it will be renovated and turned into a two-tier stand in the coming years. Whitehorse Lane Stand - Known as the family stand to Crystal Palace fans, The Whitehorse Lane Stand has the smallest capacity at Selhurst Park at a little over 2000, but it also houses 24 luxury executive boxes. The pricing of tickets for games at Selhurst Park are reasonably easy to understand. They are broken down into game categories - either Category A or Category B - and are there split into the different stands in the stadium. There are also different prices for adults, concessions and junior fans. The club’s official website - https://www.cpfctickets.com - is the best place to head to if you’re looking to buy a ticket to see The Eagles play. 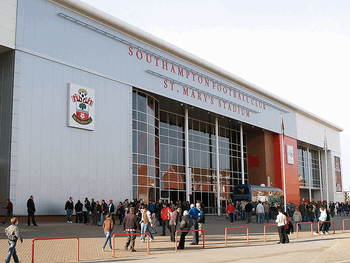 You can also head to the box office at the stadium or you can call the booking line. If you head to the ground on a match day then you’ll almost certainly see some people hanging around with tickets to sell. We’d urge you to avoid them; for starters they may not be genuine tickets and even if they are it will probably go against the club’s own rules about ticketing. Because it’s in South London access to Selhurst Park couldn’t be much easier. Compared to grounds in more far-flung parts of the country it really is a doddle to get to see The Eagles play. train - Euston, Marylebone, King’s Cross - there are a number of mainline stations that service London. From any of them it’s simple enough to get further trains to Selhurst Station, Norwood Junction and Thornton Heath. Each of those stations are within walking distance of the stadium. 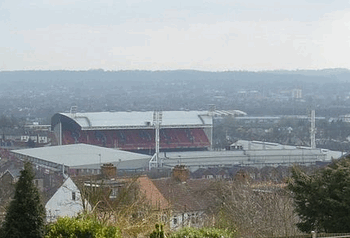 Bus - Any number of buses serve the Selhurst Park area from different parts of Central London. If you’re hoping to travel this way then your best bet is to head to the Transport for London website and have a look at the options available to you from the location you’re travelling from. Car - London is a wonderful, crazy place to drive around in and if that’s the sort of thing that tickles your fancy then the club recommends you have a look at Google Maps to figure out the best route for you. 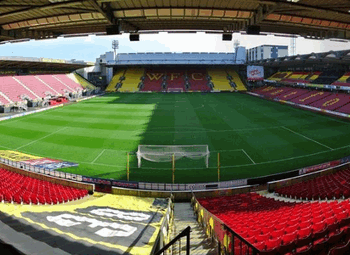 By Air - Stanstead, Heathrow, Gatwick, Luton, London City Airport - There are numerous different airports for you to choose from if you’re coming in from afar to see a Palace match. From each airport you’ll be able to get public transport to central London and from there on to the ground. Taxi - Selhurst Park is in South London and not all taxi drivers are happy to go South of the river, but book one and it will come. To give you an example of pricing, a taxi from Euston will take around half an hour if the traffic is kind and it will set you back about £50. 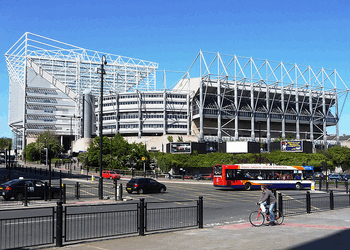 There’s no parking at the stadium itself but you may be able to find a parking spot or two on a local road. There are time and permit restrictions in place in most of the roads, though, so do be aware of that if you’re thinking of driving and looking for somewhere to park. 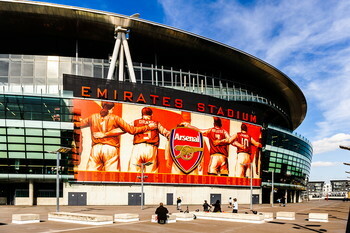 London is a huge and cosmopolitan city full of different options for your hotel needs. 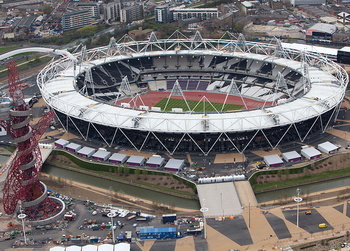 We’ve found some for you here, though, if you’d rather get as close to the stadium as possible. About 1.7 miles from the stadium is The Lansdowne Hotel. It offers a spa with massage facilities, a lounge for food and drinks, an indoor pool and a health club. More details. The Grand Sapphire is a 15 minute drive from the ground and has Wi-Fi, self-parking and 34 guest rooms. More details. Self-parking, Wi-Fi, a snack bar and a deli are all available at this hotel that is synonymous with style and class. It’s about 1.6 miles from Selhurst Park, too. More details. There are loads of bars in Central London, obviously, so you might want to consider them for your pre-match pint. If you’d rather drink closer to the ground, though, then perhaps Croydon is the best place to head to. This pub is family friendly and also welcome dogs, though you’re unlikely to be taking your dog if you’re heading to the match. What you might be, though, is hungry and The Builder’s Arms does food and shows sport on the big screen. This traditional pub with a garden and sports on the big screen is a CAMRA award winning place that also serves food. The Spread Eagle boasts 5 large screens as well as an 8 foot HD screen plus a function room that’s available for private hire. It’s a Fuller’s pub so you know what you’re getting from it as it’s in line with others in that chain. Selhurst Park boasts a relaxed atmosphere, but the facilities aren’t exactly top notch any more. Seats in the away area are cramped and if you’re towards the back then you’ll struggle to see all of the pitch. On the concourses you’ll find areas to buy food and drink, though you’ll have to battle through a somewhat disorganised melee in order to get to the point of ordering. You’ll also be able to stick a bet on at a number of kiosks if you’d like to do that sort of thing. 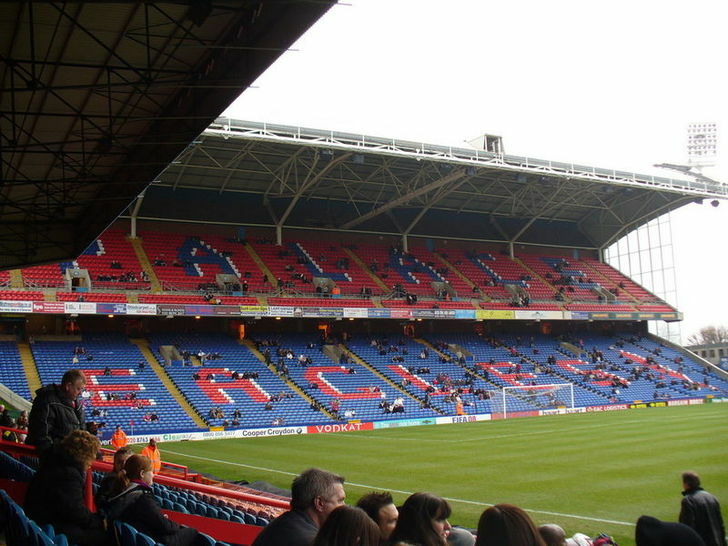 There are numerous different hospitality packages available at Selhurst Park. Perhaps the 2010 and Coppell Club lounges might tickle your fancy, for example. 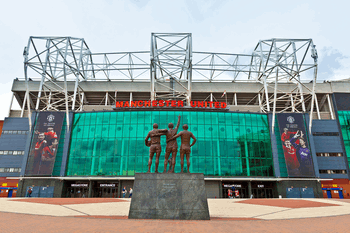 With the prestige of a private member’s club and the excitement of Premier League football, what’s not to love? You’ll get drinks on arrival, VIP seating in the director’s box, free wines, beers and soft drinks as well as pre-match food and and half-time refreshments. There’ll also be the chance to meet a club legend on the day, too! Julian Speroni, the Crystal Palace number one, has a restaurant at Crystal Palace that you can attend on a match day. You’ll get a three-course pre-match meal, hosting by a club legend, entry into a raffle with unique prizes, refreshments at half-time and full-time as well as the chance to watch the Man Of The Match presentation. You’ll also get VIP seating in the director’s box for the match itself. The final thing we’ll mention is The Legends Club. It comes with access to an executive box, an all-inclusive food and drinks package, modern dining, balcony seating outside the box with excellent views, private TVs and a chance to be hosted by a club legend. From a birthday party for a select group of friends and family through to a three-course wedding package for 180 people, there are plenty of private hire options at Selhurst Park. The Boardroom is available for things like executive meetings, private dinners or presentations. Speroni’s and The Wright & Bright Lounge are the sort of large function rooms that are ideal for the aforementioned parties and weddings. The executive boxes at the stadium are ideal for business meetings or breakout discussions, whilst the 2010 Club and Coppell 2010 Lounge is an ideal place to have a sophisticated cocktail party or corporate event. 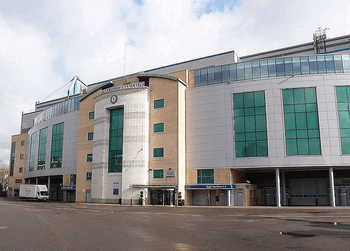 Whatever you’re hoping to use Selhurst Park for you won’t be disappointed, whilst its London location makes it ideal for anyone who wants to host an event in the capital. There are all sorts of things going on at Selhurst Park, not least of which is The Study Centre, a state of the arts venue that is aimed at young people. It’s also where the tours are run from and they take place every day between 10.30 in the morning and 3.30 in the afternoon. They cost £12.50 for adults, £10 for seniors and £7.50 for children. Crystal Palace got off to a winning start when they won the Southern Football League in their first ever season. 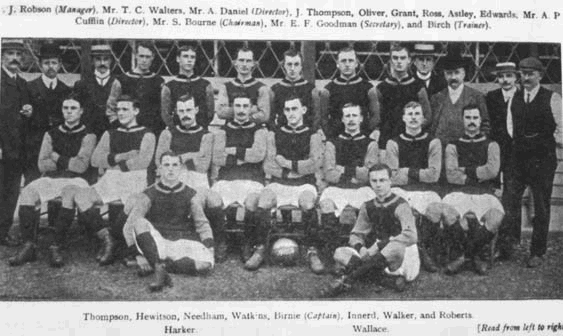 They were also the first champions of the Football League Third Division when it was formed for the 1920-1921 season. They’ve never won the top-flight, however, with their third placed finish in 1991 the closest they’ve come to winning the ultimate domestic glory. The Eagles were founding members of the Premier League when it was formed in 1992 and have also won the second-tier play-offs a record four times. They were also the first team to play Real Madrid in London when the Spanish giants came to the UK in 1962. Interestingly they didn’t always consider The Eagles to be their official nickname, with that moniker replacing The Glaziers in 1973. When Selhust Park was officially opened by the Lord Mayor of London in 1924 there was only one stand and it was unfinished owing to industrial action. 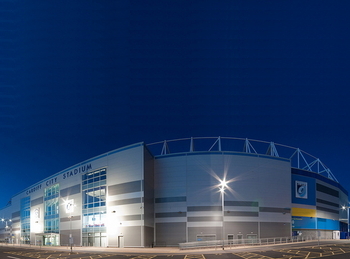 Two years later the ground was used as the location for an international game between England and Wales. In the early ‘80s Palace found themselves in financial difficulty and so chose to sell part of the grounds near the stadium to Sainsbury’s, the supermarket retail giant. A store remains on the grounds behind the Whitehorse Lane terrace to this day. 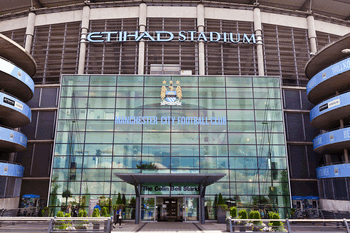 Crystal Palace haven’t been the only tenants at the stadium. 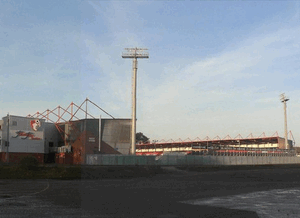 Charlton Athletic were temporary residents in 1985 and the two clubs became the first in the country to agree to such a ground sharing scheme. 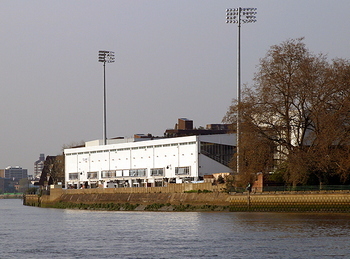 When Charlton left the ground in 1991 Wimbledon replaced them as co-sharers of the stadium until 2003. Given that the last redevelopment that took place at Selhurst Park was in 1994 it’s fair to say that there will be changes in the not-too-distant future. The powers that be at the club think they’ll need something in the region of £80 million to redevelop the ground adequately. 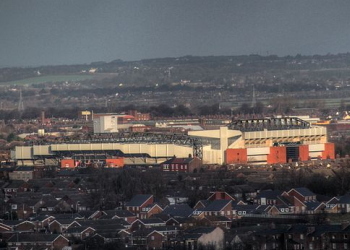 There are hopes to bring in investors in order to ensure The Main Stand is significantly overhauled as well as improvements being made to The Arthur Wait Stand.